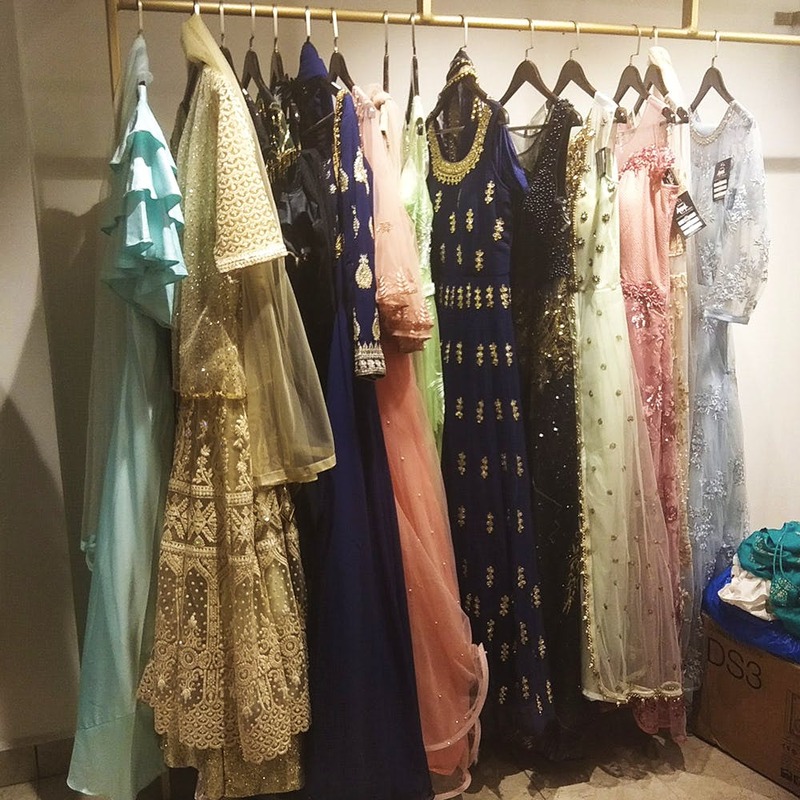 Head to A Square in Avenue Road to shop for all your desi clothing (read: shaadi season) essentials, without going bankrupt. The great Indian festival season is fast approaching (it somehow always is!) and your depleting bank accounts will just have to deal. It also happens to be the time your BFF decides to get hitched, and soon some long-lost cousin will follow suit. All in all, the universe is conspiring to make you shop and you're desperately looking towards street shopping as a last-ditch effort to maintain some semblance of a bank balance. If you're in this phase, fret not. Just go to Avenue Road and check out A Square, where you will find God-sent deals that qualify as blessings. Whether it's bohemian sets that come with voluminous capes, minimal gota kurta-lehengas or crop tops to swap with your traditional choli, you'll find everything to complete your desi ensemble. Prices for daily wear (like kurtas and crop tops) start from INR 395, so you can fire up your indie cred on a budget. The top floor is where the real deal is at. Find here everything bridal - from lehengas with contrasting prints, ankle-grazing ghagras with intricate embroidery to sequinned gowns and dress materials galore. Prices start from INR 2,000 and can go up to INR 18,000. What's more, they have in-house tailor who can make alterations for you or fashion a new outfit from scratch. If you have a specific design in mind and can't find the right fabric, speak to Hitesh, the owner. He will arrange it for you and get it done.